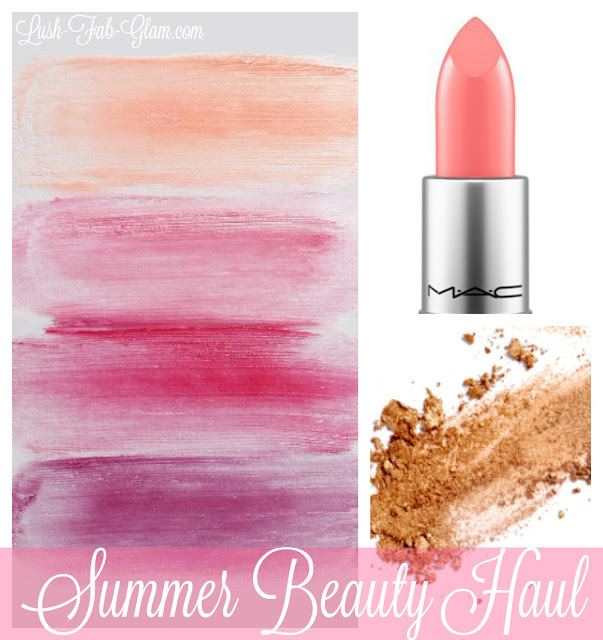 Summer Beauty Haul: What's In Our Makeup Bag. Summer is officially here and we are giddy with excitement for all the summer adventures ahead and that we finally get to wear our gorgeous summer dresses and the beautiful makeup products that will help bring out our fabulous summer glow with a refreshingly light, no-makeup look. 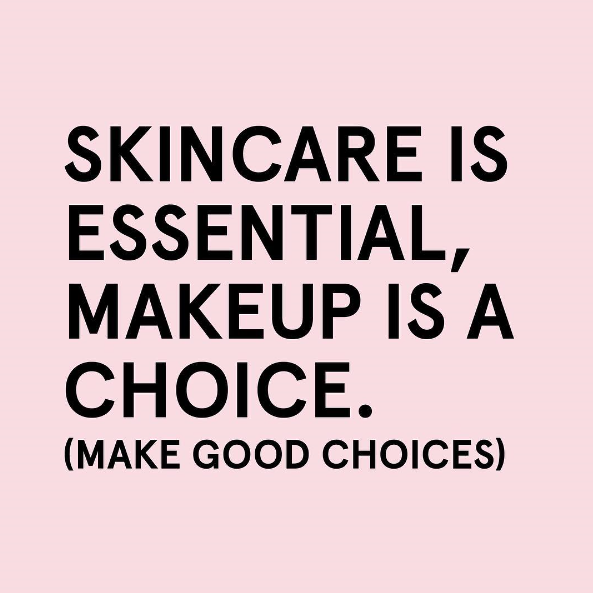 Skin care is essential, makeup is a choice. Make good choices. Fab Tip: Click on the images below for more color selections, product details and to shop the look. What's your must-have summer beauty product? Share with us by leaving a comment below. What a pretty color for the summer! Glad you like our picks!